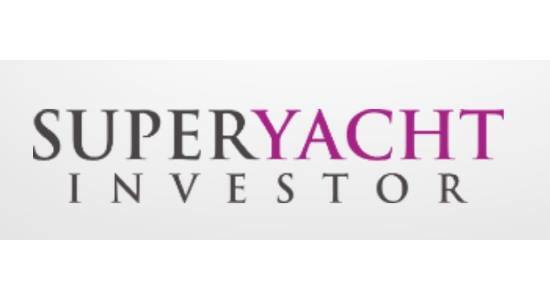 Marine Litigation Partner Adrian Attard this morning was a member of a panel at the Superyacht Investor Conference in London with the theme: “I want it back – Repossession update” . 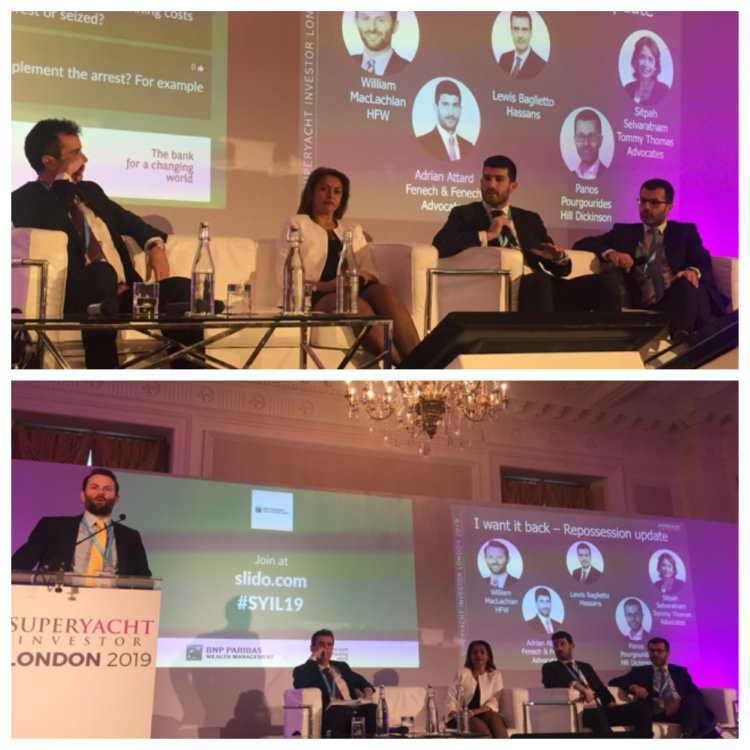 The Panel focused on the challenging situations faced by financiers of superyachts when their owners are no longer in a position to pay their debts leading to their arrest and subsequent judicial sales. Adrian explained how robust Maltese law is when it comes to judicial sales by auction and court approved private sales and used the recent case of the Indian Empress as an example. The panel was chaired by Will MacLachlan from HFW in the UK and the other panellists were Lewis Baglietto from Hassans in Gibraltar, Sitpah Selvaratnam, from Tommy Thomas in Malaysia and Panos Pourgourides from Hill Dickenson in the UK.